Integrated marketing combines the more traditional outbound marketing with the kind of inbound variety made popular by the digital revolution. 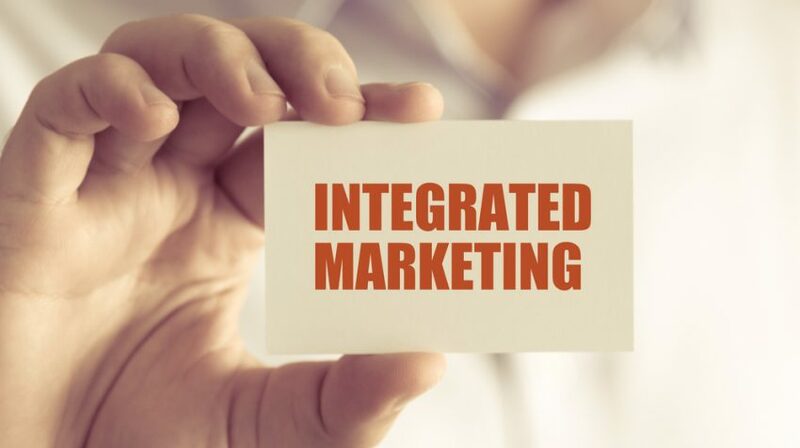 If you’re looking to understand why integrated marketing is important to your small business, why not take some advice from Mark Schmukler, CEO and Co-founder, Sagefrog Marketing Group. His company is considered an industry leader and the latest version of their 2017 B2B Marketing Mix Report makes the case clear. The report shows that the highest ROI can be found in online marketing and tradeshows and events. The very one two punch Schmukler champions for integrated marketing success. 43 percent of those polled plan to increase their marketing budgets. Still not sure why integrated marketing is important? 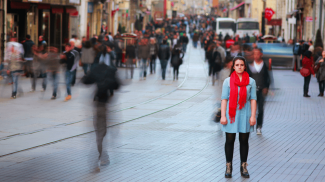 Here’s 10 reasons your business needs an integrated marketing campaign. Accessing all the tools you can is important for fast moving industries like technology and healthcare. You don’t want to leave any stone unturned. According to The 2017 B2B Marketing Mix Report from Sagefrog Marketing, 55% of small business don’t have a marketing plan. Putting together a strategy that involves PR and digital elements has a proven track record. According to the same report, one of the top sales lead sources is social media. Putting together some posts and gauging the feedback through analytics can help. Narrowing down the focus of the folks that are most likely to buy what you’ve got to sell is critical. Seven. That’s the number of times a prospect needs to hear your message before they’ll act on it according to small business leadership expert, Gino Wickman. Integrated marketing allows you to spread your message out over several mediums and increase your chances of having it heard and acted upon. One hundred marketing and management professionals participated in the Sagefrog survey. Half of those polled think social media is an important part of any marketing mix and tradeshows and events were ranked high on the ROI scale. They’re paying attention. You should too. Bringing everything together under one umbrella means you won’t be duplicating any messages and wasting resources. A Twitter hashtag about your live event before it happens gets prospects out to where you can interact with them. A YouTube stream to the same event might be adding too many cooks. they say researching your target market and industry will help to pinpoint best practices. Traditional methods are a good idea but hard to measure. “You can hit a home run with PR, but that might be very tough to track,” Schmukler says. Digital offers the analytics so a small business gets a more accurate picture of what works and what doesn’t.